Saturday, January 29th…Meet at Gabe Zimmerman Trailhead at 8am sharp. 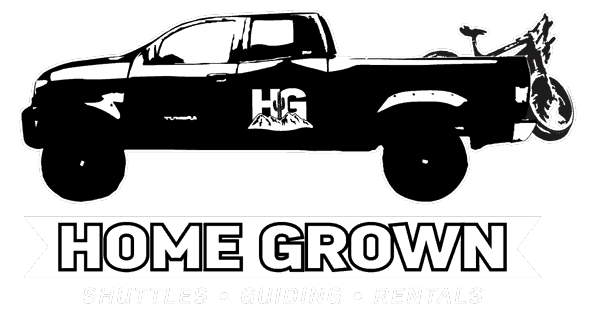 Home Grown will load you and your bike in the HG van and drop you off at the start of the ride at Box Canyon. THIS IS A SELF-SUPPORTED RIDE! No guide will be present.